It’s our favorite day of the week! 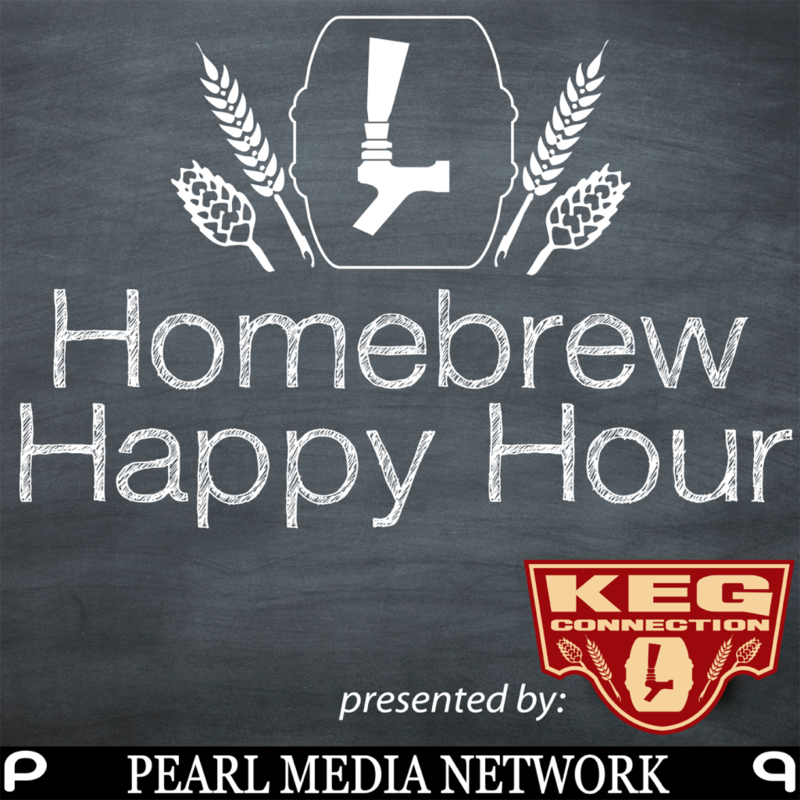 Fridays mean more Homebrew Happy Hour episodes in your life! On today’s show, we get asked about how often you should be cleaning your homebrew keg, is it safe to use beer line cleaner directly out of a pin lock keg, and how on Earth can you prevent your corny keg’s rubber bottoms & tops from streaking black every where.